Orders placed Monday - Friday by noon will ship same day. 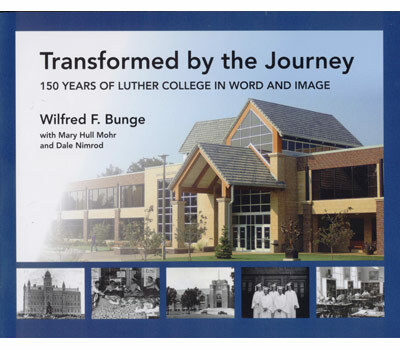 this book traces the journey of those 150 years in historical text and images. Shipping and handling for this book is $5.00.